We have found that proactive involvement during the pre-construction phase has the greatest potential influence on a project’s final outcome. At the core of pre-construction services approach is the belief that your project should benefit from our years of experience. Pre-construction Services are additional services that some builders and construction managers will provide to clients at the front end of a construction project prior to starting. The main purpose of pre-construction services is to assist the client from the beginning of a project at project conception in achieving their design and budget goals. 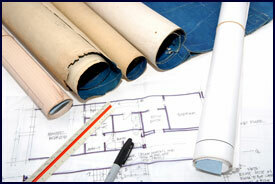 The end result of the pre-construction process is typically saving the client time and money. Builders and Construction Managers typically charge a fee for pre-construction services. The services provided by builders and construction managers during the pre-construction phase of a project will vary depending on the point at which they were hired on the project and the particular type of project. Below is a list of what we may provide during the pre-construction process. The builder may provide you with suggestions on other organizations that will need to be a part of the construction team. Some of these may include: Architects, Lenders, Engineers, Designers, Real Estate Agents, Land Brokers, and Insurance Brokers. 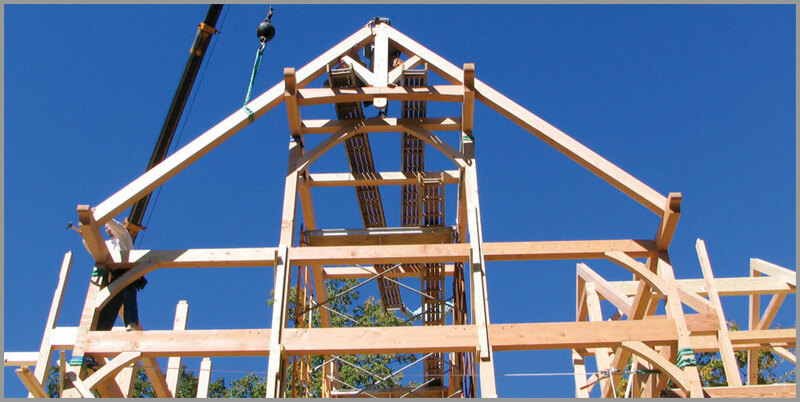 At different phases of the pre-construction process your contractor may provide you with preliminary cost estimates. As the project continues to develop the preliminary estimates can be updated and the information becomes more accurate.